The company made similar moves with its social network platform, launching a business-focused application, Workplace, in 2016. It has also created an enterprise product for its Oculus VR hardware, another indication of a growing interest in corporate sales. 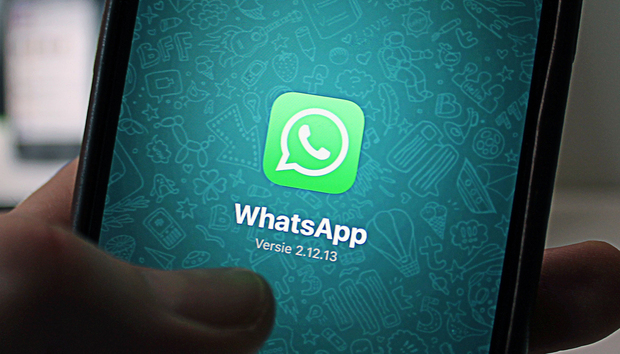 And in 2017, the company announced WhatsApp Business, a platform for business-to-consumer communications.